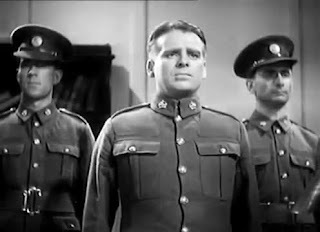 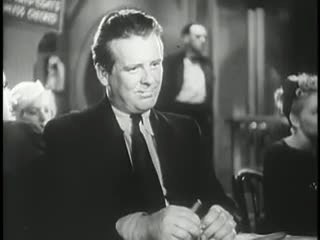 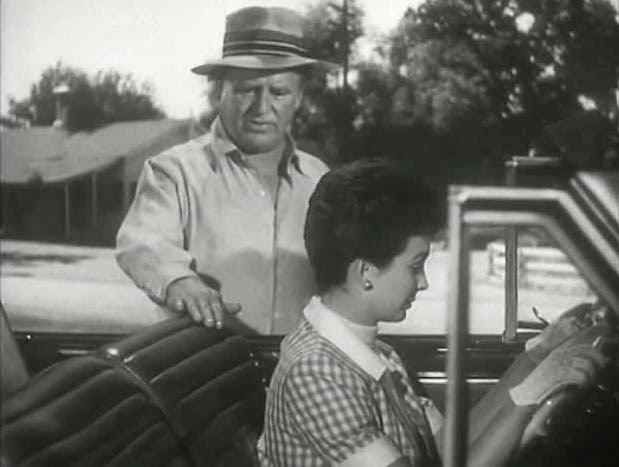 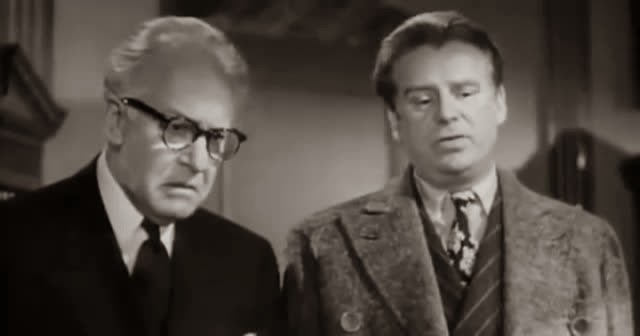 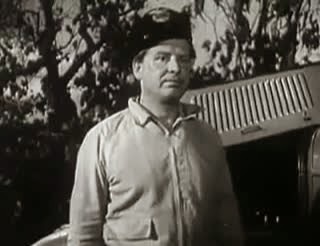 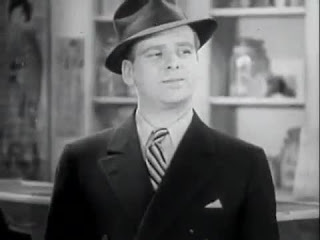 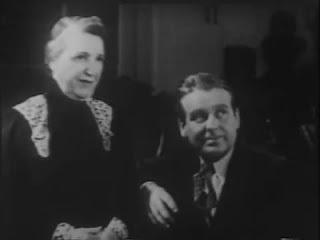 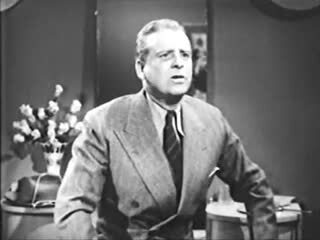 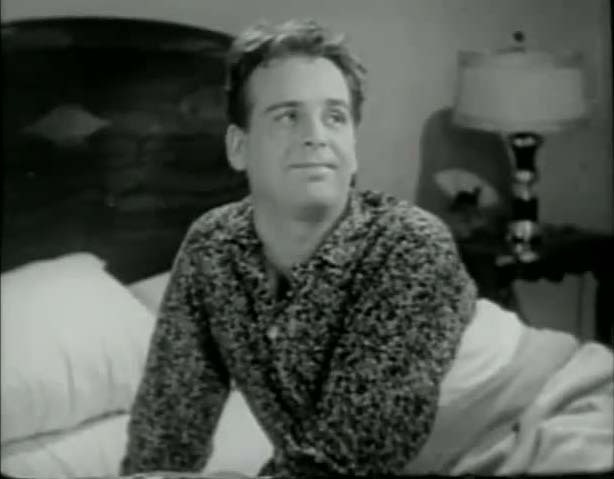 Wallace Ford was a British character actor who had run away from an orphange as a child and eventually found himself in America. 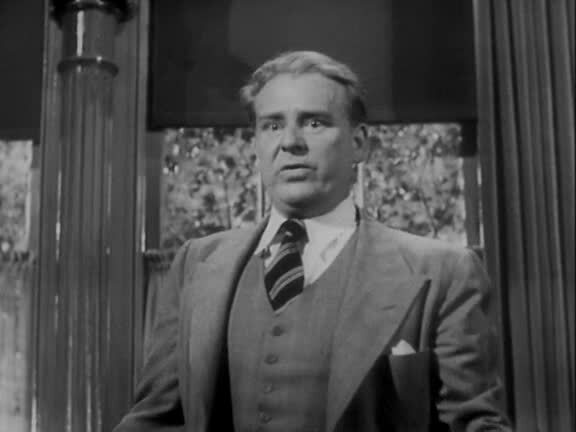 He worked in theatrical troupes and repertory companies before hitting the big time in Broadway shows like 'Abraham Lincoln' and 'Bad Girl' as a member of the cast. 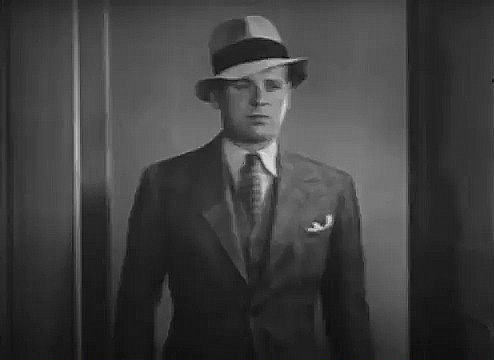 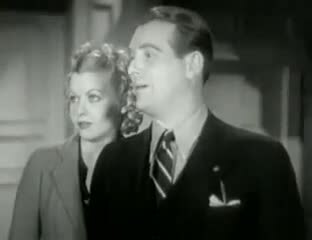 His film career started with a main supporting role in the Joan Crawford/Clark Gable movie 'Possessed (1931)'. 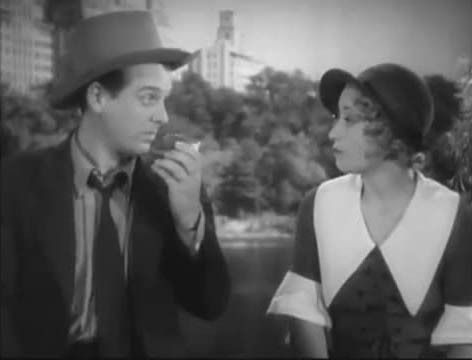 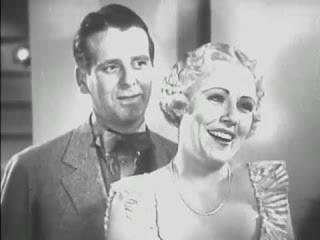 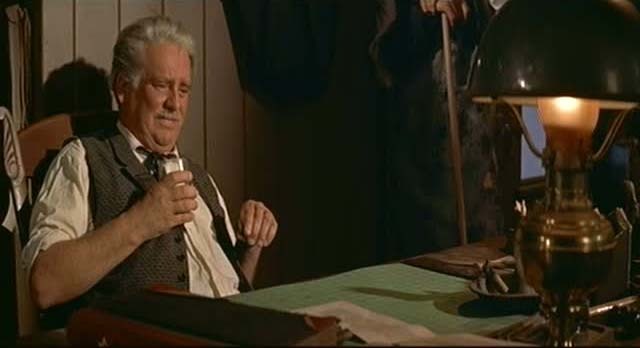 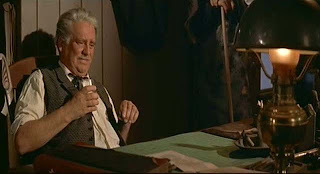 A light comedic role for Ford.